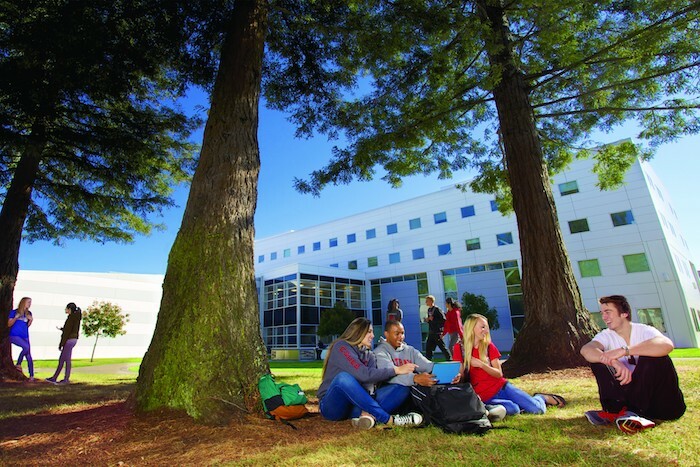 Cal State East Bay is in the heart of the cultural, technological, and educational center of California. 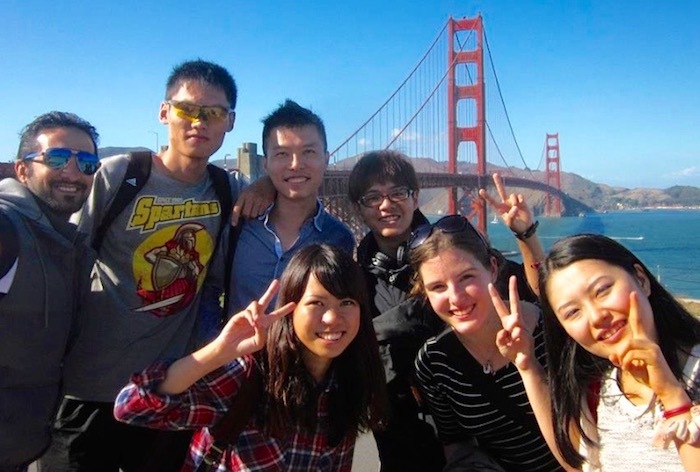 The Bay Area offers all the amenities of a major metropolitan setting and an inspiring platform for career development. The campus is just 30 to 40 minutes away from San Francisco, Oakland, San Jose, and Silicon Valley. MSBA graduates are perfectly placed to do practical training throughout the Bay Area. Offered in collaboration with the College of Business and Economics, the Pre-Business Analytics is an intensive, integrated curriculum of business courses, GMAT preparation and critical academic skills for international students preparing to enter graduate business school. Students are admitted to this program when preparing for admission to the AACSB accredited Master of Science in Business Analytics (MSBA) at California State University, East Bay; and, can be useful for those pursuing other graduate degrees at this university. The length of program is two 8-week sessions, a total of 16 weeks. One or two graduate level MSBA courses for credit (3-6 semester credits) in Business Analytics. A degree satisfying the undergraduate requirements of the MSBA, including no less than a GPA of 2.5 in the final two years of study. An online application to both the Pre-Business Analytics and MSBA programs. A GMAT score is a requirement for continuing from the first to second session in the program. Demonstrated mastery of college algebra, statistics and object-oriented programming with a grade of “C” or better in relevant coursework within 7 years of starting in the program. Acceptable percentile rankings in the verbal and quantitative section of GMAT or GRE. Note: Admission into the Pre-Business Analytics program does not guarantee admission to the MSBA Program at Cal State East Bay. Students are admitted to the Pre-Business Analytics program when preparing for admission to the AACSB-accredited Master’s in Business Analytics at Cal State East Bay. The length of the program depends on their needs- from eight weeks to one semester of study are typical. GMAT Preparation - 4 Courses Each course focuses on principles and concepts on either the verbal or quantitative section while providing testing tips to help students perform successfully on the exam. An intensive overview of advanced vocabulary, reading, grammar, listening, and essay writing. The focus is placed on improving IELTS test scores for admission to an MSBA program at Cal State East Bay or other institutions. ** GMAT prep tuition and the registration fees are charged per 8-week session. Students are not required to pay for the entire semester. However, if a student is taking the prerequisite credit course, then that course fee must be paid in full at the beginning of the Fall or Spring semester ($1,200). *If you choose to take undergraduate level math and/or statistics class through Open University, additional fees ($350/unit) will be applied. 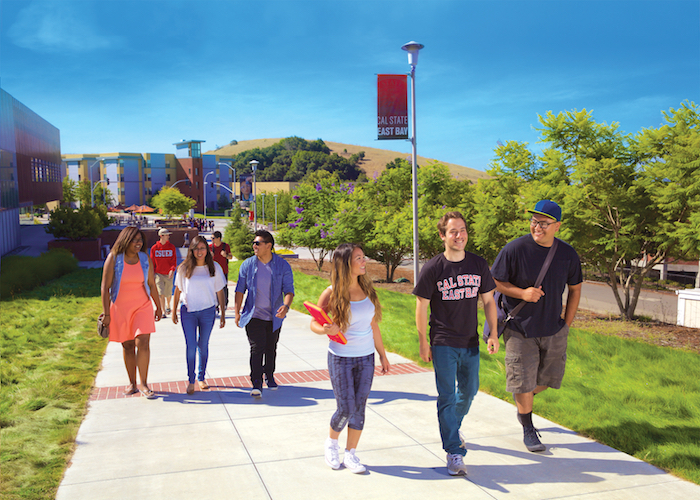 Students can live at the Cal State East Bay on-campus residence facilities in apartments or suites. University Village is just a short walk from classes and provides spacious, fully-furnished apartments that feature a kitchenette with refrigerator and microwave. It is a true living-learning community designed to help you thrive academically, personally, and socially. It is equipped with a computer lab and study, exercise, laundry, and recreation rooms. High-speed Internet access is provided and cable service is available. Free shuttle buses run from the apartment complex to campus and nearby BART train stations which offer access to the entire Bay Area.